She served as its first program director and remained there for 8 years. Khris and her husband relocated to Austin in 2002, and she began teaching a grief and loss class at the University of Texas School of Social Work. Khris was inspired and challenged by one of her students to start a non-profit bereavement center in Austin that offered individual counseling, grief support groups, community support, and training and education. Since opening in 2007, Austin Grief has organically grown to be the premier grief center in Austin. The Center serves children and adults who are experiencing grief and loss due to death, divorce or other life-altering events. It offers individual counseling services on a sliding scale basis along with peer support groups for specific types of losses at no charge. More than 2,750 social workers, counselors, child life specialists, nurses and chaplains have received training in the field of grief, loss and trauma at Austin Grief. In summer 2017, we launched our first children's day camp, Camp Red Bird, for children ages 6-12 who have lost a loved one, and last fall we began a partnership with Communities in Schools to offer grief support groups in schools for children who have lost a parent due to death, divorce or incarceration. We currently serve both Austin Independent School District and Hays Independent School District. In addition to the hundreds of people that seek our services directly, in the past six months, we have served schools that have had students with suicide loss and violent deaths, and served a school where a young man died after being targeted by a bomb. In those situations, our therapists and volunteers provided much needed grief and loss counseling and support to scores of distraught classmates, teachers, and parents at no charge to them. 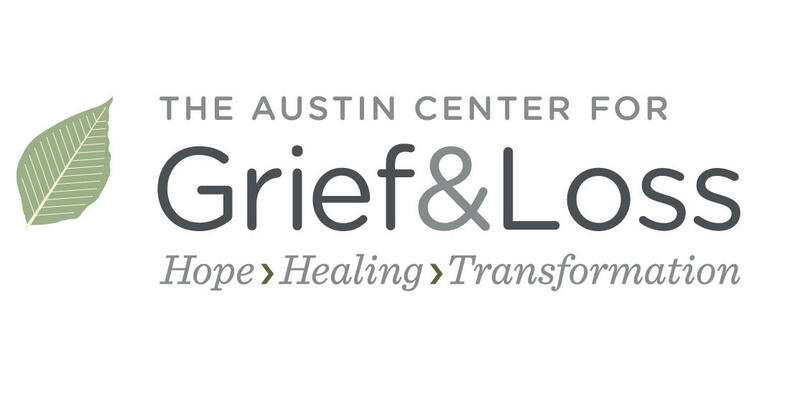 The Austin Center for Grief & Loss is the premier resource for grief, loss, and trauma counseling in the Austin area. Our therapists are trained in cognitive behavioral therapy, eye movement desensitization reprocessing (EMDR), and crisis intervention among other modalities. We also have more than one dozen peer-led grief support groups that are attended by scores of individuals and are run by trained volunteers. Additional volunteer opportunities include office assistance, gardening, maintenance, event coordination, fundraising, child care, camp counselors, meal preparation, and board committee positions. Austin Grief has a compassionate, dedicated, and diverse volunteer community and accepts volunteer applications year-round. For more information or to get involved with The Austin Center for Grief & Loss, contact Austin Grief at 512.472.7878 or info@austingrief.org. 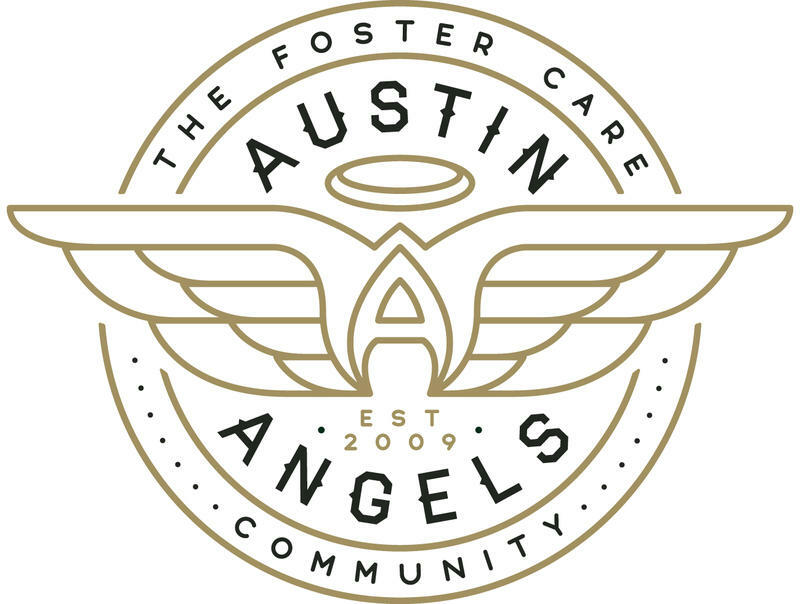 You can also find more information about upcoming programs, services, and volunteer opportunities on our website, www.austingrief.org. As a non-profit organization, The Austin Center for Grief & Loss’ mission to help heal the pain of grief, loss, and trauma through transformative and therapeutic services depends on the funding received at our annual Holders of Hope Gala. This celebration of hope will be held at the Umlauf Sculpture Garden on October 18th. The evening will feature a catered dinner by Whim Hospitality, complimentary wine, beer and a signature Tito's cocktail, live music featuring artists Jenny Reynolds and Michael Fracasso, and the wit and prose of typewriter poet, Scott James. The evening includes a wine pull, silent auction, live art performance, and Kendra Scott pop up shop. VIP Tickets and sponsorships available at www.austingrief.org/hoh. Please join us for this celebration of hope, healing, and transformation!